Merry Christmas and Happy Holidays Everyone! 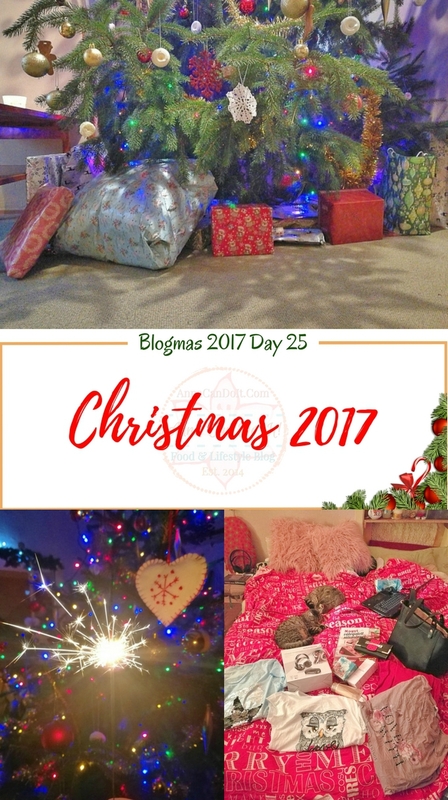 Christmas 2017 has finally arrived, so here is my little summary of the day! As usual, we opened the gifts on Christmas Eve, but this time my Aunt and cousin joined us. We had an unbelievably great time together and laughed a lot! 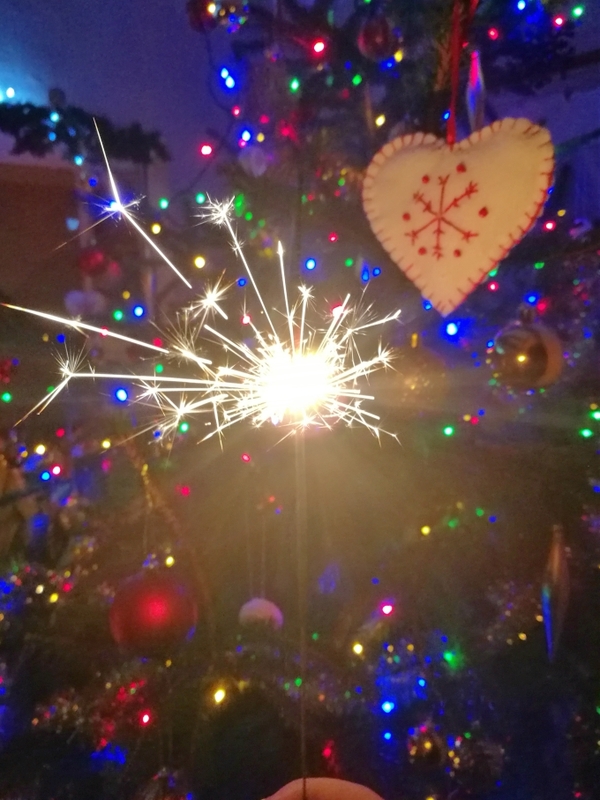 We started with the unmissable mood boosts, the sparklers! Hmmm, that smell after mixed with the Christmas tree and the candles, priceless! 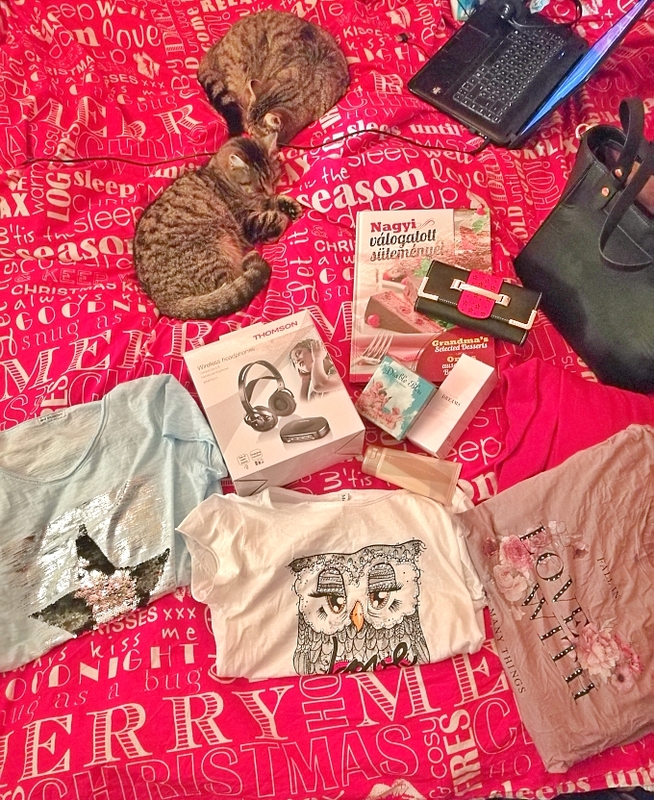 I was sooo so happy with what I gave to my family members! The smile and the surprise on their face is the most satisfying thing in the world! When they asked me what I wanted for Christmas weeks ago, I simply answered with ‘anything that soft or warm of sparkly or smells good’. So, mainly that’s what I get! 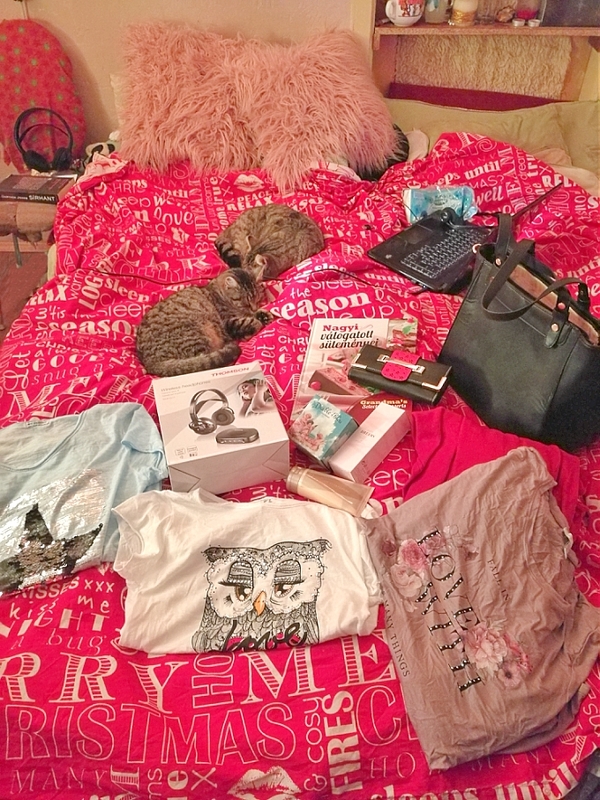 I got sparkly, soft shirts, soft and fluffy pillows, a bag, a purse, a cookbook, perfümes and wireless headphones! They know me so well! I was so happy! 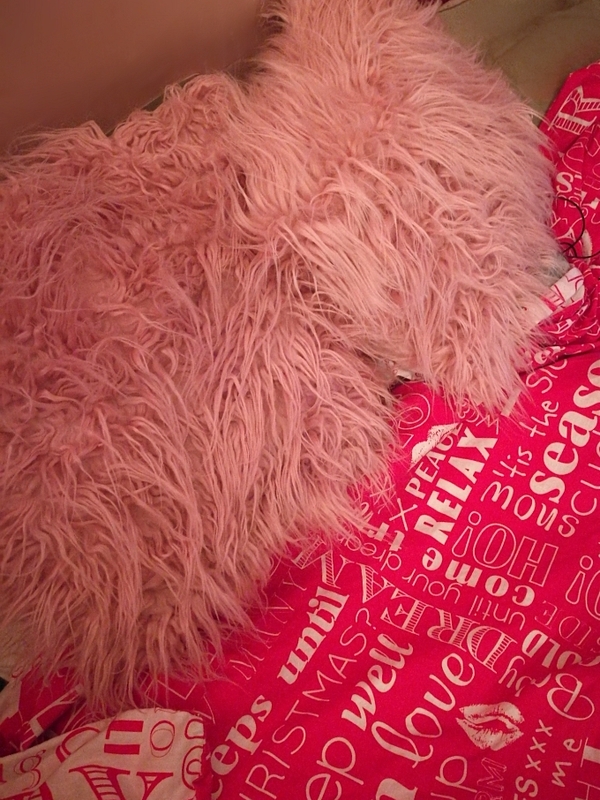 These are one of the softest and fluffiest pillows I’ve ever touched! 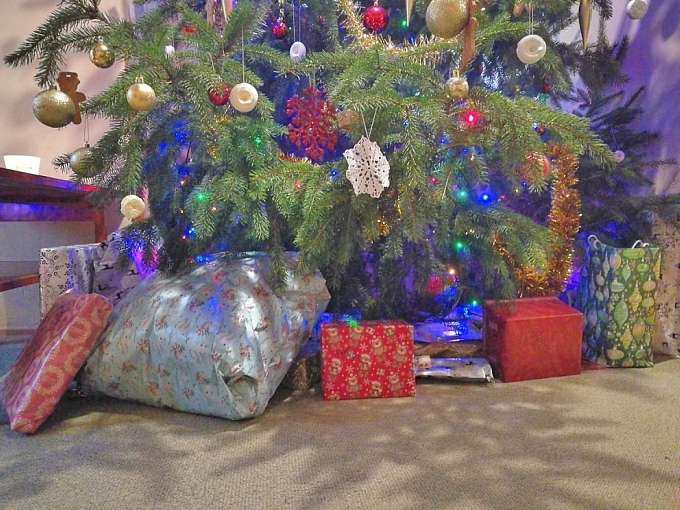 The Christmas morning was just perfect and whole with the cats hanging around and purring! We’re gonna have a Christmas family gathering/party on the 28th, so I’ll probably share some more Christmasy thing after Christmas! Oh that pillow does look fluffy. I bet the sparklers are a fun addition to the lights and Scents, maybe I can start this next year with my family. Too fun, merry Christmas!